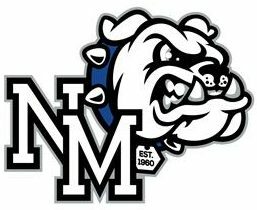 The North Mason softball team picked up its first win of the season knocking off Black Hills Monday 5 to 2. The Lady Bulldogs were led by Tuesday Palmer who pitch seven innings allowing two runs on three hits, striking out 12 and walking two. Palmer also started the scoring for the girls from Belfair going 1 for 2 at the plate with an RBI. Emma Crabtree was 3 for 3 with an RBI. Taylor Hendrickson was 1 for 2 with an RBI and two runs scored. And Amber Johnson was 2 for 4 and scored a run. North Mason improved to 1-and-3 on the season. They open Olympic League play Wednesday at Sequim. The North Mason baseball team lost at Aberdeen 8 to 2 despite out-hitting the Bobcats 6 to 5. The Bulldogs were led in the loss Troy McCormick who went 2 for 4 at the plate and scored both the boys from Belfair’s runs. Jakob Stark was 1 for 4 with an RBI. Preston Macomber was 1 for 2 with an RBI. The North Mason boys’ soccer team lost at Kingston Monday 2 to 1. The Bulldogs are 2-2-and-1 on the season, 1-and-1 in the Olympic League. The boys from Belfair host Port Angeles Wednesday. The Shelton boys’ soccer team made it two in a row, blanking Roschester five-nil (5 to 0) Monday on a non-conference match. The Highclimbers are 2-and-0 on the season. They travel to Yelm tonight. The Shelton softball team lost at North Kitsap Monday 10 to 0. The Highclimbers drop to 2-and-1 on the season. 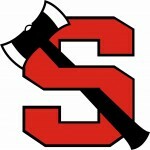 Shelton hosts Forks Thursday before opening South Sound Conference play next Monday at Peninsula. 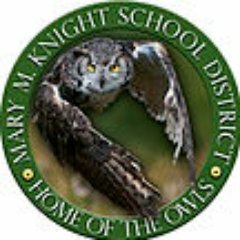 The Mary M. Knight baseball team was pounded by South Bend Monday 23 to 8. The Owls host Naselle Wednesday.